There is a lot of work behind the scenes to help BluePearl grow and thrive. 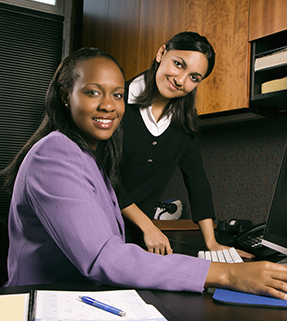 We hire compassionate professionals at all levels of experience and offer professional development opportunities in all areas from Finance to Information Technology. 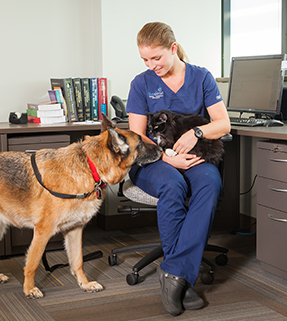 Members of our Support Team have access to many of the same learning resources offered to our hospital associates, including BluePearl University, online subscriptions to veterinary journals, access to training sites such as VetFolio and AtDove, and leadership development. Clinicians who are interested in moving out of daily practice are welcome to consider a career transition to the Support Center.